Hi, for the last two years I’ve been using a pair of Alpinestars Tech 1-K boots. Unfortunately they’ve started to give out right where the left foot rubs against the brake pedal. I’m considering getting the latest Tech 1-KX boot, which should be a step up from my current boots, and I was wondering if anyone had any experience with them. I’ve also considered the highest end Tech 1-KZ boot, however I couldn’t see any difference other than the design between the KX and KZ models to justify the price. Other than Alpinestars, I am also considering the Adidas XLT boots in gold, however I’m guessing that the gold colour wouldn’t look too good for too long. 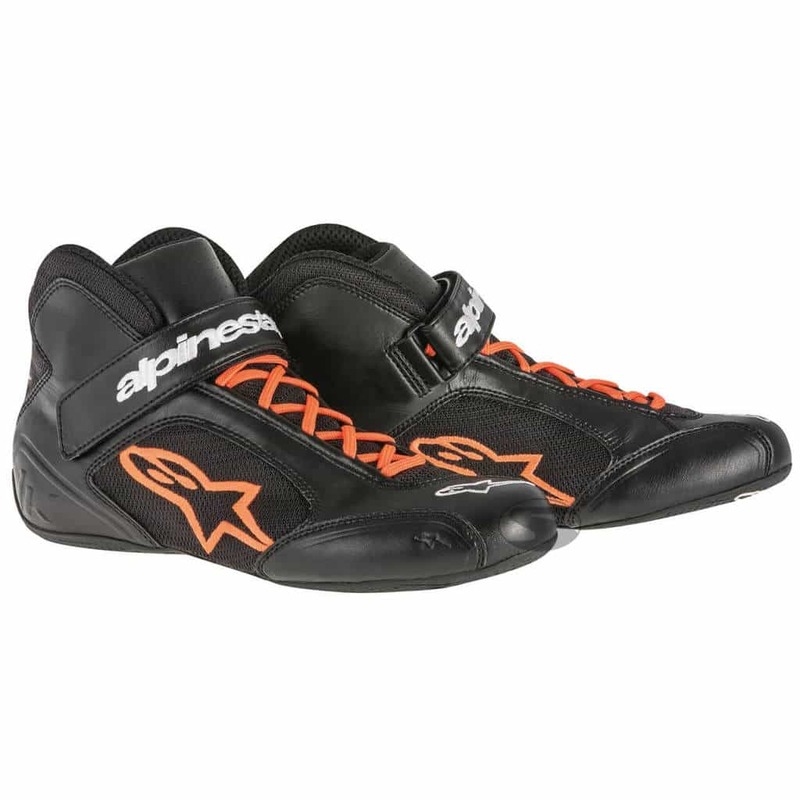 Finally, I also considered getting Aplinestars nomex shoes, since if they’re anything like their gloves, they’ll last way longer than their karting shows. If anyone has any suggestions on any of these options, I would really appreciate it. One of the kids I race with uses wrestling shoes instead. More or less same thing, less expensive. Just to add another option in the mix. I’ve used the offerings from Alpinestars, Adidas, and FreeM over the past several years. The Alpinestars fell apart in less than a season. The Adidas were really nice, durable, and comfy, and the gold still looks badass even after a few years of abuse. The FreeM have been really comfy and durable as well, but the sole is thicker so I didn’t have as much pedal feel as the Adidas. If I were to buy another pair today, I would probably go for the Adidas ones again. 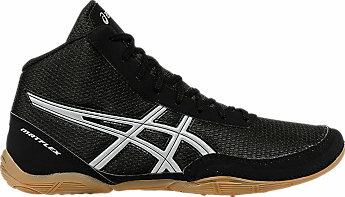 Wrestling shoes tend have thin soles which can give you more pedal feel if that is what you are looking for. They also tend to be lighter than most racing shoes. Just my two cents. Thanks for all the replies! I’ll have a look at wrestling shoes, however I’m not sure if there are any specific regulations at my track on which shoes are allowed. @tjkoyen I am really starting to consider the Adidas since they seem to be the best overall shoe. Still not sold on the gold though, and the black shoes look a bit like regular sneakers. Thanks for the suggestion! I’m really happy with my gold adidas. I have 3 seasons on them and they are still holding up. I would definitely buy them again. I’ve been really happy with my Sparco Omega KB-6 Kart Boots which were reasonably priced I thought for how nice they are. I just looked up eastbay for wrestling shoes out of curiosity. I could definitely see value in some of those particularly for feel and price. I used some Adidas wrestling shoes when I first started racing as well, and they looked cool, worked well, and I think they were like $12 on sale.